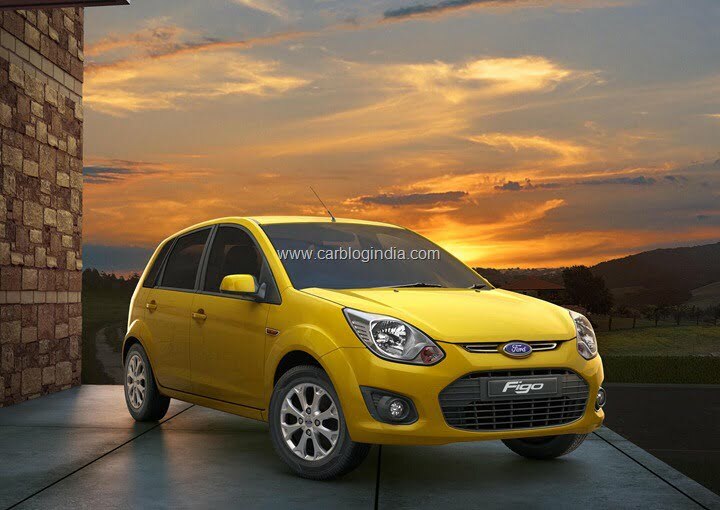 Figo has been the car with which Ford has literally struck gold in the emerging car markets where its products were having a hard time making a mark in the sales figures. But all is well in the Ford camp now and the company is expanding its product line to different markets with each passing day. The latest news to come from the Ford Camp is that Ford has now launched the Ford Figo in Algeria. 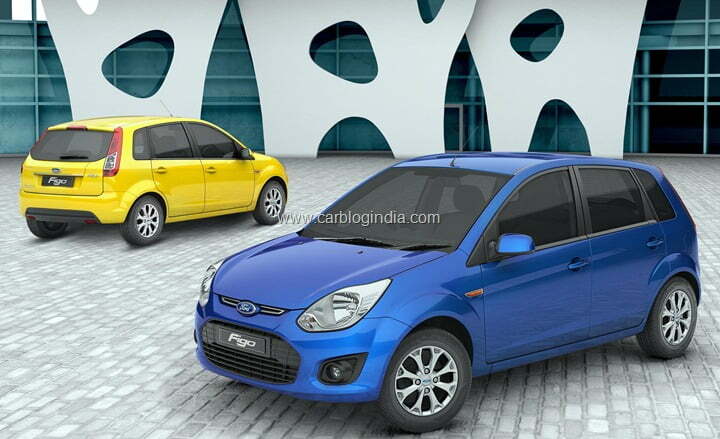 The India made Figo will be the one which will be exported to the Algerian market. Elsecom Motors are the ones who are the only distributors of Ford in Algeria and launched the car on the 20th of January. The news of the car making it to the Algerian shores came out quite a few months ago but the folks back there had to wait for the car to get launched because of the custom issues with the government of Algeria. And now those are all sorted. Ford’s manufacturing plant near Chennai is the only place where the car is built and from there it is exported to 36 countries and out of the manufactured cars, about 40 percent of the Figos are meant exclusively for exports.The Figo which the Algerians will lay their hands on gets a powerful motor as compared to the on which the Indian market gets. The Algeria-spec Figo gets a 1.4 litre petrol engine giving out 82 horses and 120 NM of torque which is a full 12 horses more than the Indian Figo with a 1.2 litre petrol heart. It comes with all the bells and whistles and gets power windows and mirrors, a music system with MP3 and Aux-in support, air conditioning, body coloured handles and wing mirrors and quite a useful feature- the foldable rear seats. The car is priced at 11,79,00 DA which translates into Rs.8.06 lakhs in the Indian currency. The car has been a success wherever it’s gone and Ford will add one more country to the checklist in some coming months.